Planning a trip to France with your students? Want to know more about student tours to France? No worries! 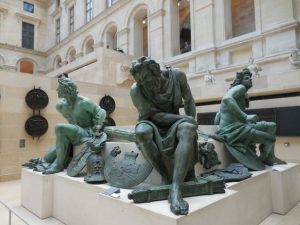 ParisByM has compiled a list of some tours that can be applied in your classroom based on the subject you teach. Student tours to France play a major role in your student’s experience to France because it is where they will learn about the culture and people. There are many schools in France that students are able to visit and spend their day alongside students from that institution. These tours will provide your students with the opportunity to interact with French locals and practice their French. Once you are back in the classroom with your students, you can do an activity based on any questions or differences they noticed between French and American schools. 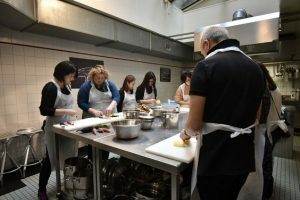 Many cooking classes are also offered throughout France. Each class can specialize on a different dish, nonetheless, it’ll be a great activity for your students to participate in. They can bring the recipe home and show their families how to cook the dish. It is a neat way to learn and embrace the delicious French cuisine. In France, you will be surrounded by history everywhere you turn. 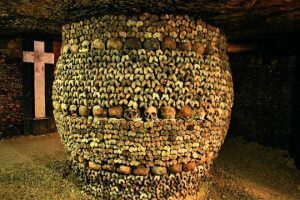 In Paris, your students can visit the Catacombs, which are underground ossuaries that hold the remains of more than six million people! After touring the tunnels of the Catacombs, your students will be amazed and will want to learn even more about the history of the Catacombs in the classroom. There are hundreds of castles located in the Loire Valley. Some castles are more popular than others, but each has its own style and history. Students will be amazed by the breathtaking views of the castles and gardens! In the classroom, they can possibly present their favorite castle and how it came to be what it is to this day. The Normandy D-Day Tours provide your students with the opportunity to see the beaches on which soldiers landed during the invasion of Normandy in Operation Overlord during World War II. 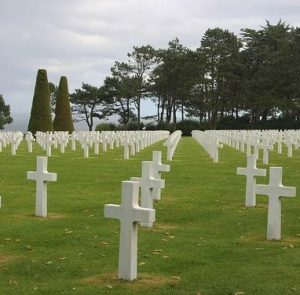 They will also be able to learn about the history of World War II by visiting museums, such as the Memorial of Caen, the Museum of D-Day Omaha, or the Airborne Museum. These student tours to France will be a great opportunity to commemorate their ancestors. At the Palace of Versailles students will be able to explore what was once the principal royal residence of France, and the heart of European life of the time. Audio guides are available to students to learn about the history of the palace and the important events that took place there, such as the Treaty of Versailles. There are many novels and pieces of literature that were created in Paris. If you decide to visit the City of Lights, there are many Literary Tours available for your students to enjoy. 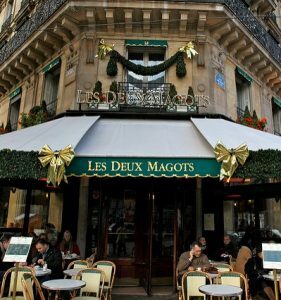 They will be taken to popular restaurants, such as Les Deux Magots, where writers like Ernest Hemingway wrote some of their most popular pieces. They will follow the steps of famous writers and critics, like Joyce or Gertrude Stein. Students will also have the opportunity to visit the homes of famous writers, such as Victor Hugo and Balzac. Hopefully, these tours will inspire students to write once they are back in the classroom! 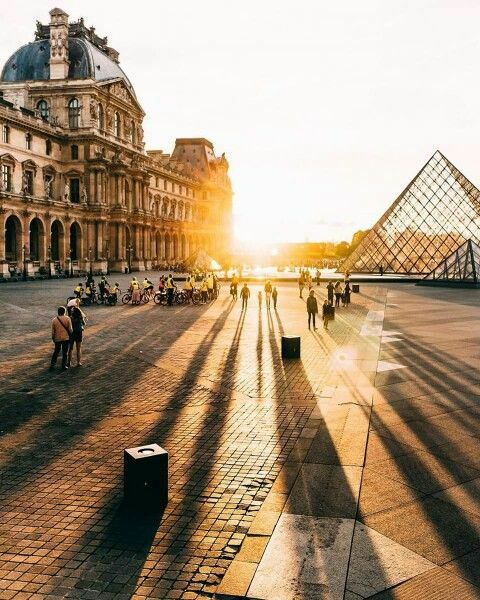 In Paris, there are guided tours available at museums such as the Louvre, the Orsay Museum, the Museum of Modern Art, and the Pompidou Center. Students will learn about famous artists and observe their works of art. Art is present on every corner of Paris! If they are interested in contemporary art, students can also participate in a guided Street Art Tour to explore the unique works of art that cover the streets of Paris. Not too far from Paris, students can have a tour of Giverny, where Claude Monet had his house and which is the ideal place to learn more about Impressionists art. France offers many beautiful sights, so students can go on a Photography Tour. The guide will take them to the most beautiful sceneries and students will have the chance to capture the moment and share their work back in the classroom. ParisByM hopes that you find these student tours to France helpful in planning your school trip to France.